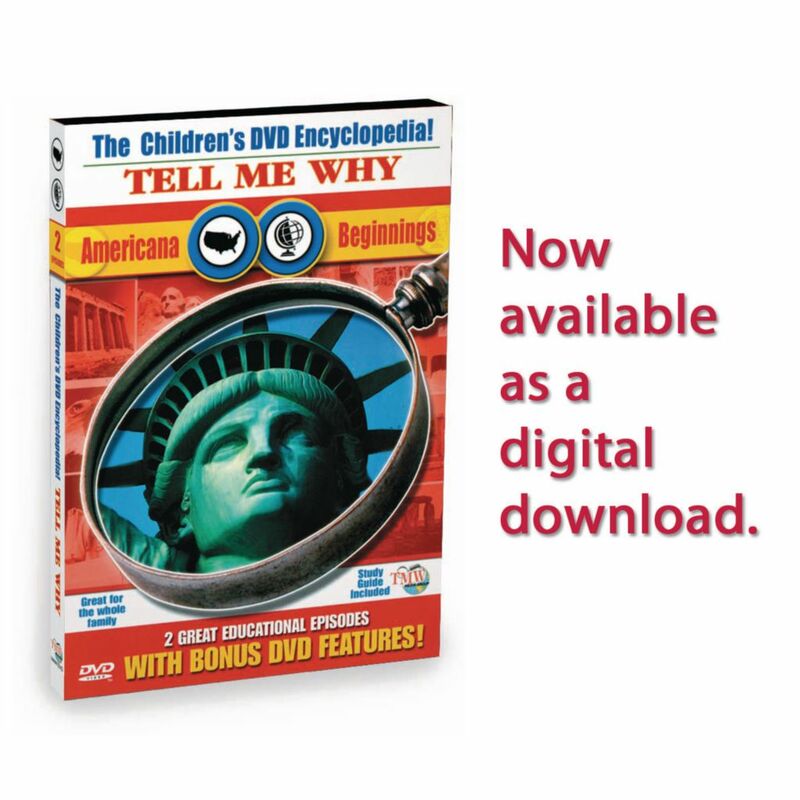 The Award-Winning, Tell Me Why series based on the books by Arkady Leokum, gives informative and easy to understand answers to the many types of questions that children ask about everyday subjects, in a simple and entertaining manner. 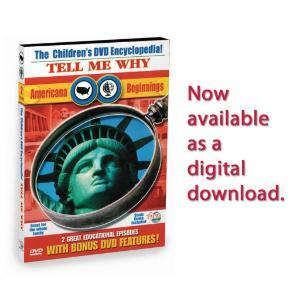 This program answers questions such as What was the original name of New York City?" "What was the Louisiana Purchase?" "Who was the first president to live in the White House?" It also answers such questions as "When did civilization begin?" "When did people begin to make homes?" "How did our laws originate?" "When was the first fire department?